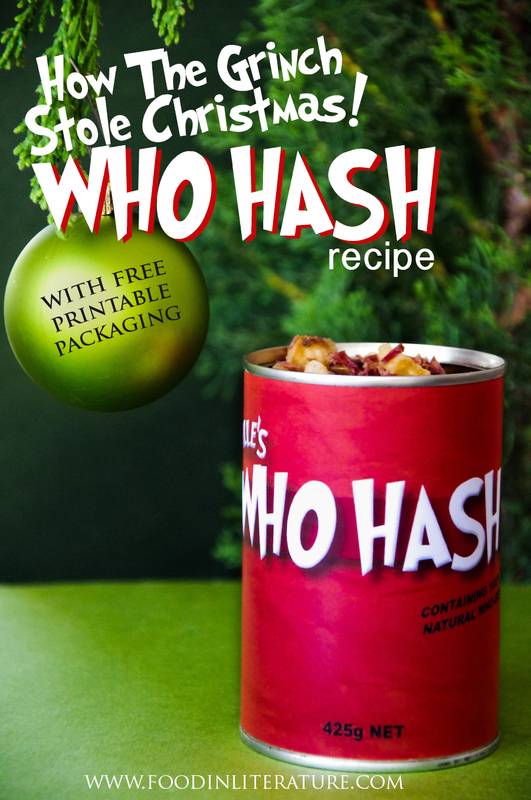 Every Who down in Whoville would’ve had a can of Who Hash in their cupboard. 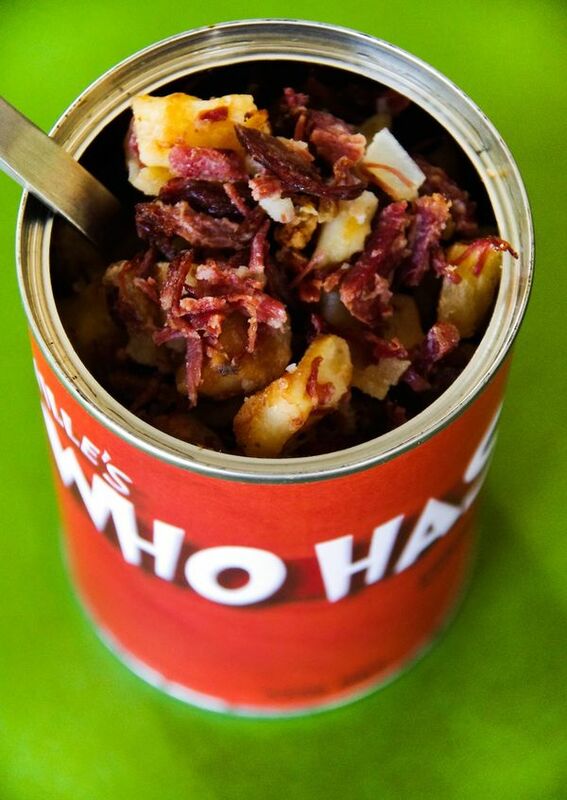 And with this easy recipe for leftover corned beef and the free downloadable Who Hash label I’ve made for you, you’ll have a themed dinner to serve up for the family this Christmas season. Even the Grinch wouldn’t be able to resist that last can! Melt 2 tbsp of butter in a frying pan. Add in the chopped up cooked corned beef, chopped up cooked potatoes, and minced onion. Make sure it is all distributed evenly around the pan and let cook until browned. When one side is browned, turn the mixture over and let the other side brown. Stir in ½ tsp concentrated beef stock for added moisture and flavour. I figured since Boy Scouts/ Girl Guides/ campers used tins to cook over an open fire, putting hot food into a tin shouldn’t be a problem. But just to cover my backside, I’m also going to point a few things out. If you do go ahead and put hot food in, remember the tin will get warm so maybe attach the label to some cardboard so little fingers don’t get stung by heat. Also, some food cans nowadays have some sort of food grade epoxy lining on the inside, which has BPA in. ‘BPA is a synthetic plastic hardener that has been linked to human reproductive problems and an increased risk of cancer and diabetes.’ (from article here). Honestly, I happily shovelled the food in my mouth from the can, but for those that have concerns (*ehem* my mom), there’s the footnote. This sounds super cute and tasty, but have you tried making it with different meats? Like, we don’t typically have beef in our house unless it’s ground, would that work? 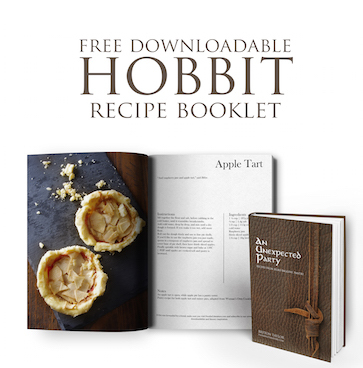 Hi Amber, I haven’t tried other meats, but pork is another meat used in hash recipes. Not sure how ground beef would work.